Take advantage of Ezytred’s numerous benefits to win new clients and have an edge over your competitors. 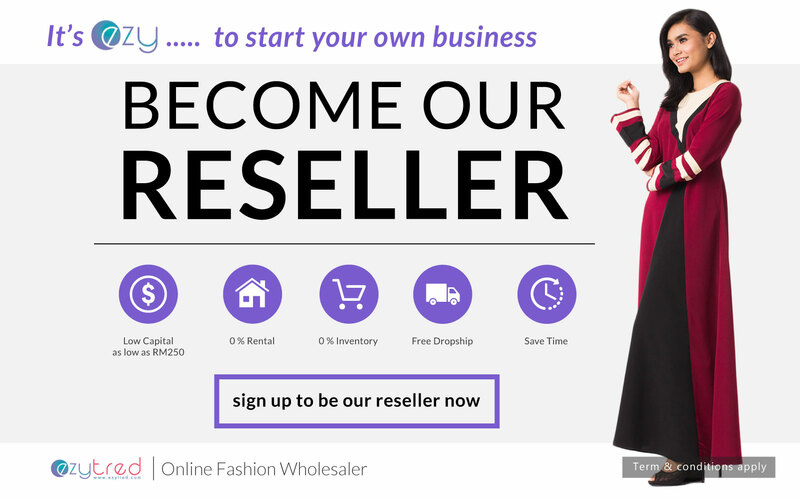 Join the Ezytred reseller program and be a fashion distributor with a pool of your own customers today! or if you already have an account, go to the reseller top-up page and purchase credits. Your account will automatically be converted into a reseller account according to the Reseller Tier you have selected. Kindly make the payment and email us the Payment Details Of Reseller Program to [email protected] for confirmation. 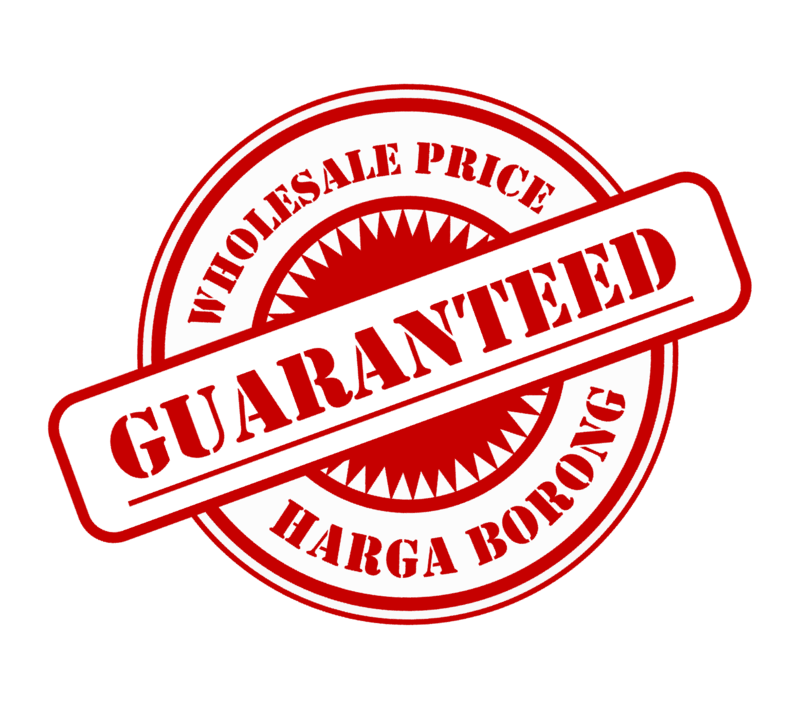 Once the payment is received, we will activate your Reseller Account within 24 hours and will notify you with a receipt via e-mail. 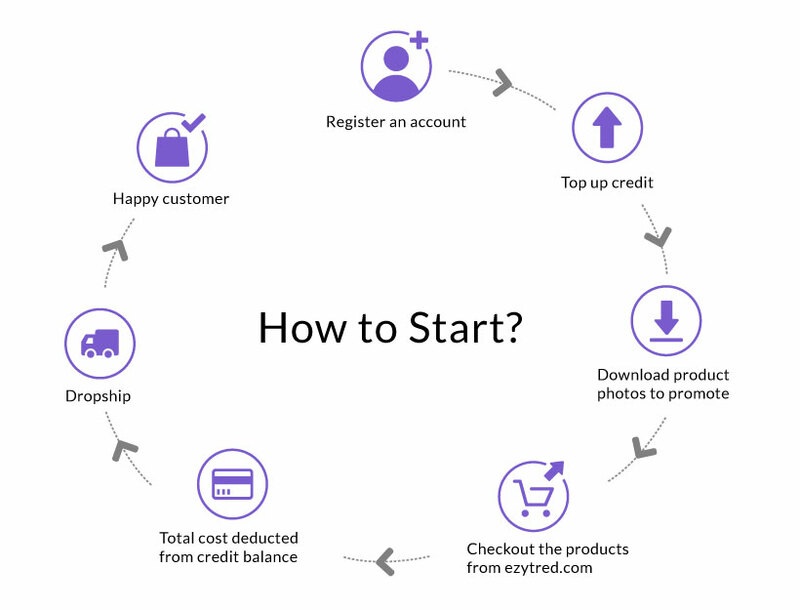 Once your account has credit balance, you can proceed to checkout items from our store. After checking out the items, you may proceed to schedule it for delivery. We offer dropshipping services, so feel free to deliver the items to your customers. If you’re looking for a clothing manufacturer look no futher, sign up and be an Ezytred fashion distributor today!